Brazilians are known for long, shiny hair and healthy, clear skin. The Amazon rainforest is partially located in the country and is home to many natural ingredients found in our beauty products, so it’s no surprise Brazil has home-grown gems filled with organic and natural ingredients. Check out the ones we have found below! Natura Brasil is one of the biggest retail beauty brands in Brazil; they pride themselves in using natural ingredients similar to The Body Shop’s ethos from forest supply chains. They make a great range of products from shampoos to hand balm! This shower gel is full of Omega 9 and cocoa butter, great for smoothing the skin whilst cleansing. It is also known for its luxurious consistency and relaxing smell. You will feel truly pampered in the shower with this product. This is a brand you may be familiar with as it is popular in many afro hair shops and even retail stores around the world. Brazilians take healthy hair seriously and often keep up with their weekly treatments to keep the hair strong and moisturized which is needed in their warm climate. This hair mask will completely soften the hair and make it easier to manage! It is great for those who suffer from damaged curls. 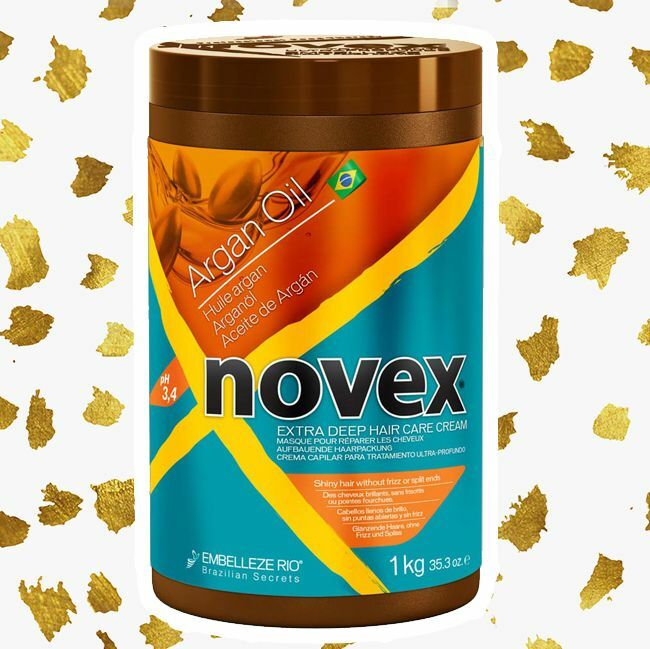 Another amazing hair brand from Brazil is Novex, and as you will see below they have an amazing range of hair repairing products you will have come across in your local hair stores. The most noticeable thing about the Novex range is the size of the products! They come in huge tubs perfect for those with thicker and longer hair. This product will give your hair noticeable improvement to its health and replenish its protein, you can use it weekly until you feel your hair is back to health. It uses Brazilian Keratin and is rich with Vitamin E.
Again from the Novex brand we have the Deep conditioning mask from their Argan Oil line, which restores moisture and shine. This conditioner is enriched with pure Argan Oil and Vitamin E, great for those who may suffer from dead ends, dryness and need a weekly dose of moisture. Introducing Tododia a product from the Brazilian Natura brand. This body lotion nutrition comes in gorgeous packaging with a handy pump for easy body application. This lotion includes natural ingredients staying true to the ‘nutrition’ in its name you will find Shea butter, Olus oil and coconut oil included. This product can be found on Natura Brasil. Henna is a great natural way to semi-permanently color hair causing it less damage! ‘Surya Brasil’ is a brand that makes hair coloring and treatment products using natural, organic and vegan ingredients from Brazil. 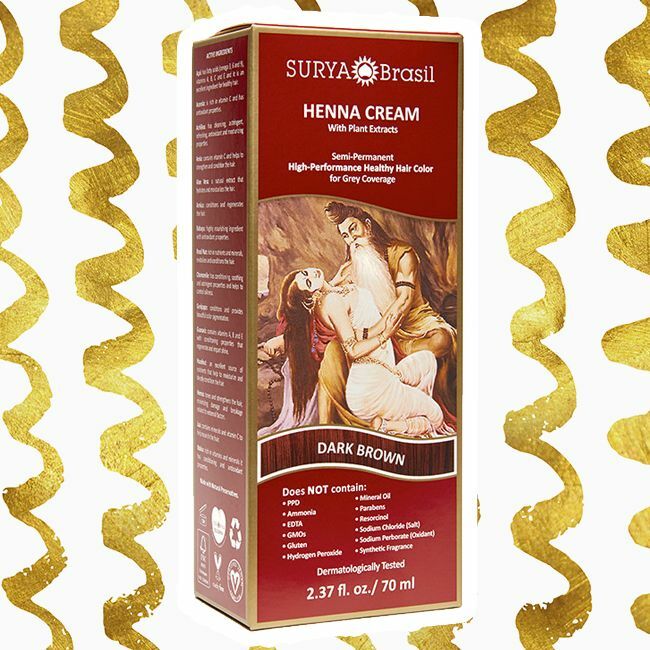 According to reviews this Henna cream is strong enough to cover grays and doesn’t stain the skin like how you would assume most Henna does! The henna cream is non-toxic and is available in 15 different shades. Brazil also is home to the make up brand ‘Hot MakeUp’ which is popular amongst beauty guru’s and used by professionals, bloggers and celebrities in and around the country. The brand uses quality ingredients and is designed for all skin types! The matte bronzer is one of the newer products in the brand and proven popular to give you that Brazilian glow! Giving you a taste of Brazil, this product sounds like your hairs dream! 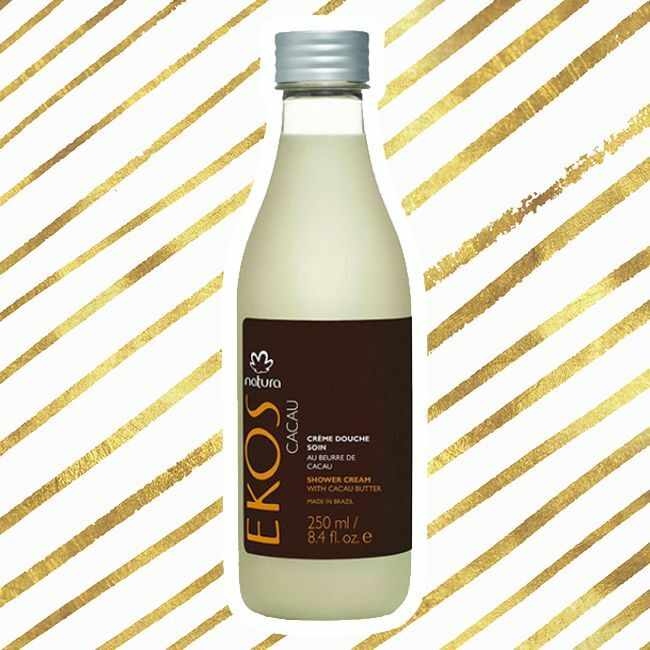 Enriched with the native Brazil nut seed oil, aloe vera juice, Babacu seed oil and more this is sure to give your hair what it needs more, natural and organic nutrients! This hair mask is to be used twice a week with a heated cap! And is perfect for those with dry hair. Brazil is full of curly hair products, check out this list for a few of our favorites. As you can see Brazil is home to many great products that will transform your hair and skin! Have you tried any of the above?